Dana White was not happy after seeing an Instagram post from Hans Molenkamp who had shared his version of how the UFC President became ‘best friends’ with Rob Dyrdek. MMA community member @mandanicol3 captured the dispute before it was removed from social media. Hans, who is a BJJ black belt under Dean Lister, would later delete the post this after Dana White responded with the following lengthy comment. 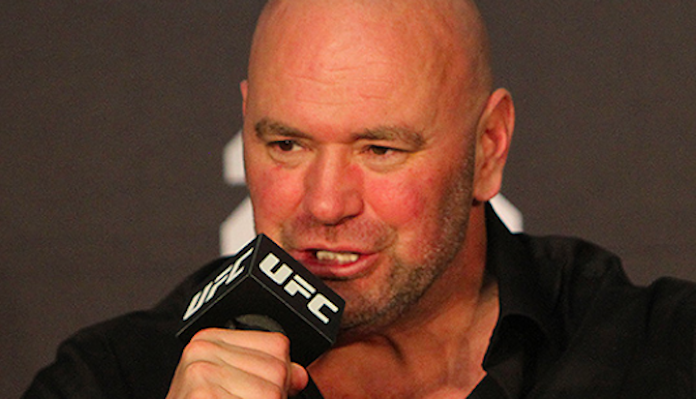 What do you think of the recent comments from UFC President Dana White? Sound off in the comments section PENN Nation!